Due to visa issues, our dear and brilliant Do-Hyun Kim will not be able to perform in the US this 2018-2019 season. 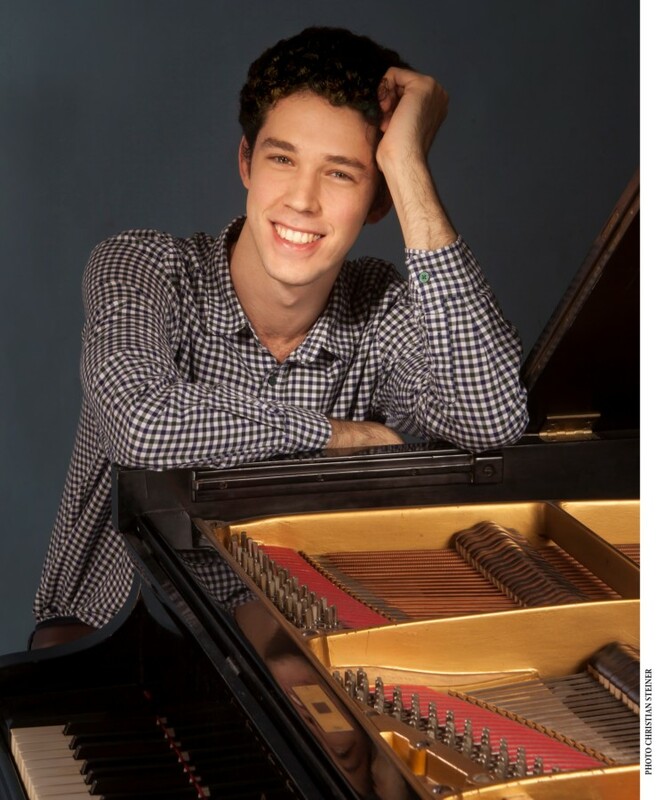 Tomer Gewirtzman, a Pianofest Distinguished Artist and 2015 YCA winner, will step in for him on Saturday September 29, 2018 at 6pm. Tomer has performed at the Series twice a few years ago with great Success and Enthusiasm We are delighted to have him back. His recital should not be missed! Works by Shostakovich, Beethoven & Scriabin. This recital is generously sponsored by Annaliese Soros.